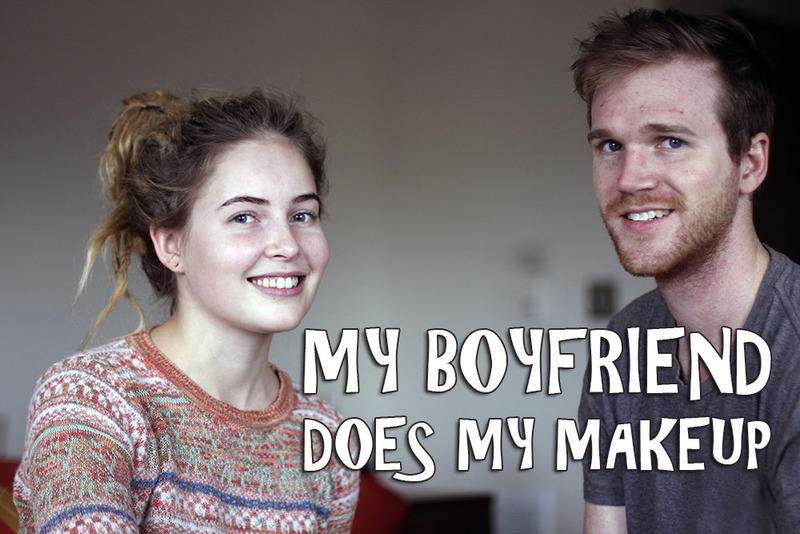 In celebration of Valentine's Day, I made my sweet and patient boyfriend do my makeup and it was loads of fun. I hope you'll have just as much fun watching it, as we had making it! Thank you so much for watching and subscribing!